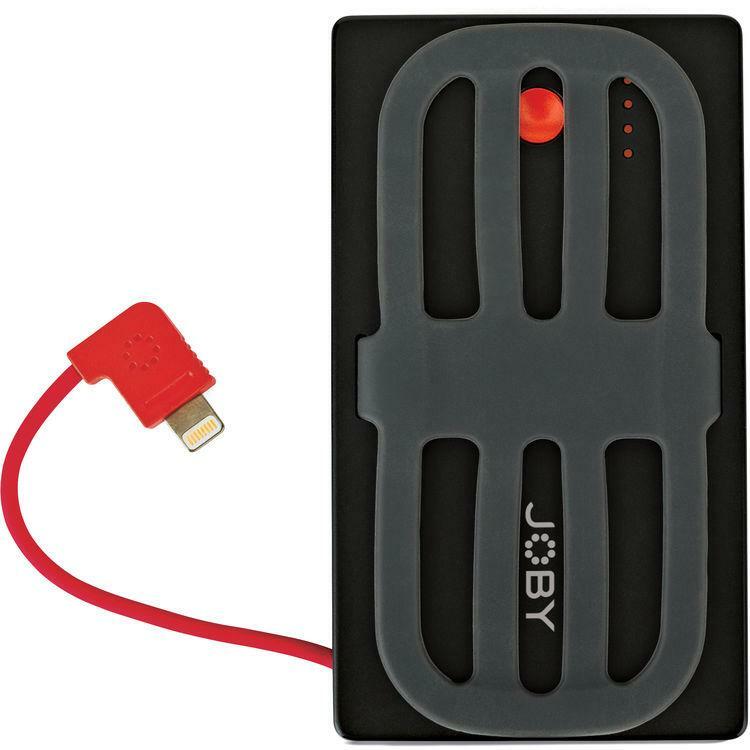 The PowerBand 3500mAh Portable Battery Pack from Joby attaches to the back of your phone and provides you with a slim and portable charging solution. 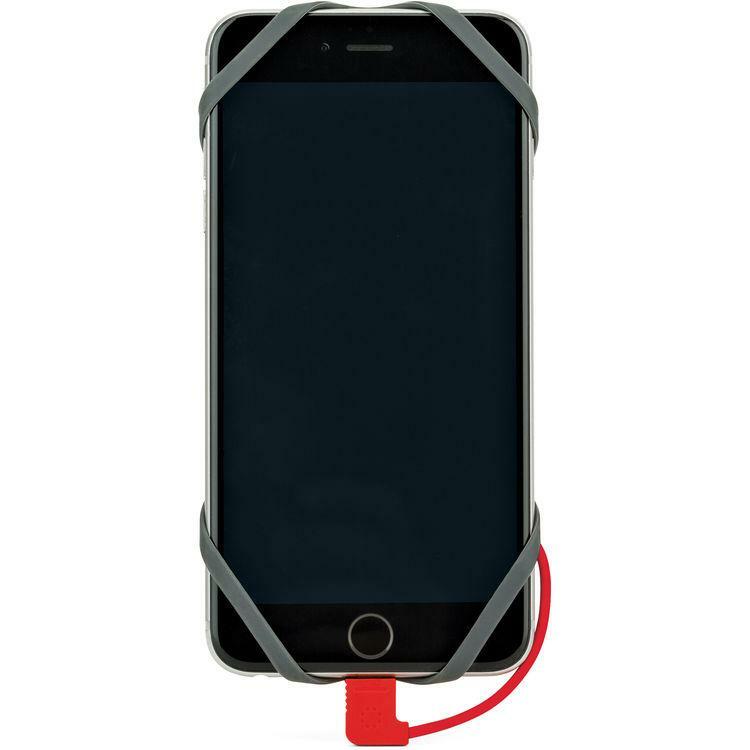 Its stretchable silicone band ensures compatibility with almost all phones, large or small, and its short built-in charging cable eliminates any dangling or loose cords. 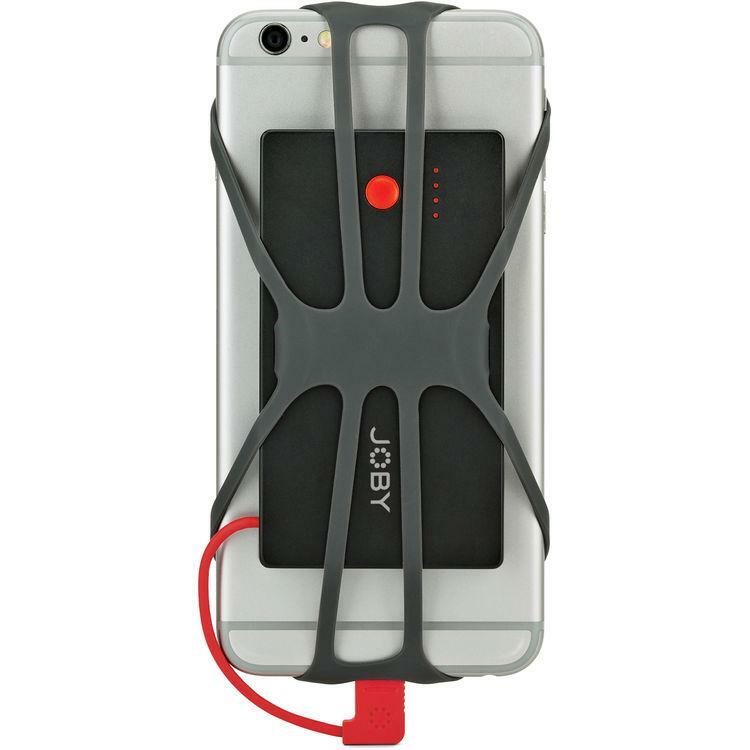 The 3500mAh capacity is enough to recharge a phone once or twice and you may have to remove your case depending on the device. 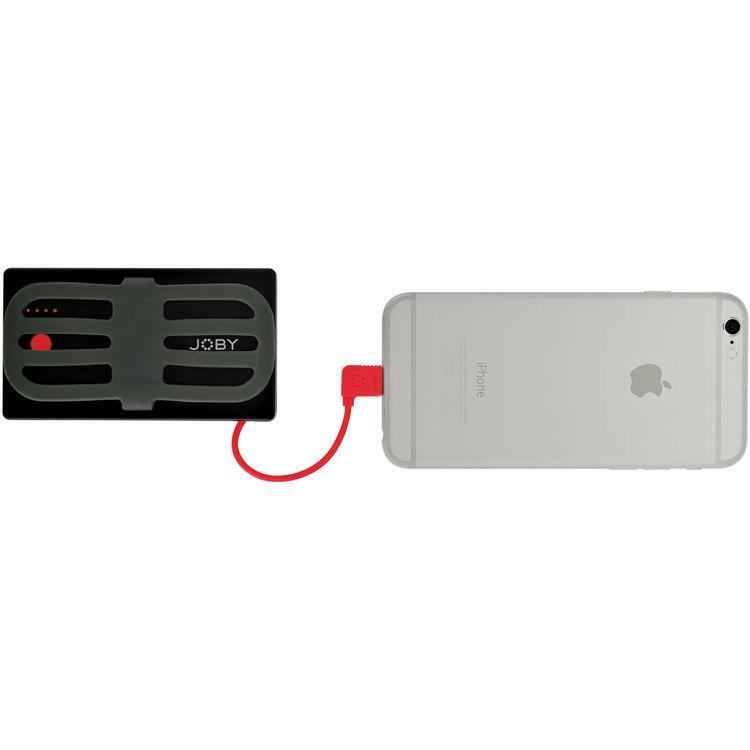 When it needs to recharge, connect it to a computer or a wall charger using the included micro-USB cable. 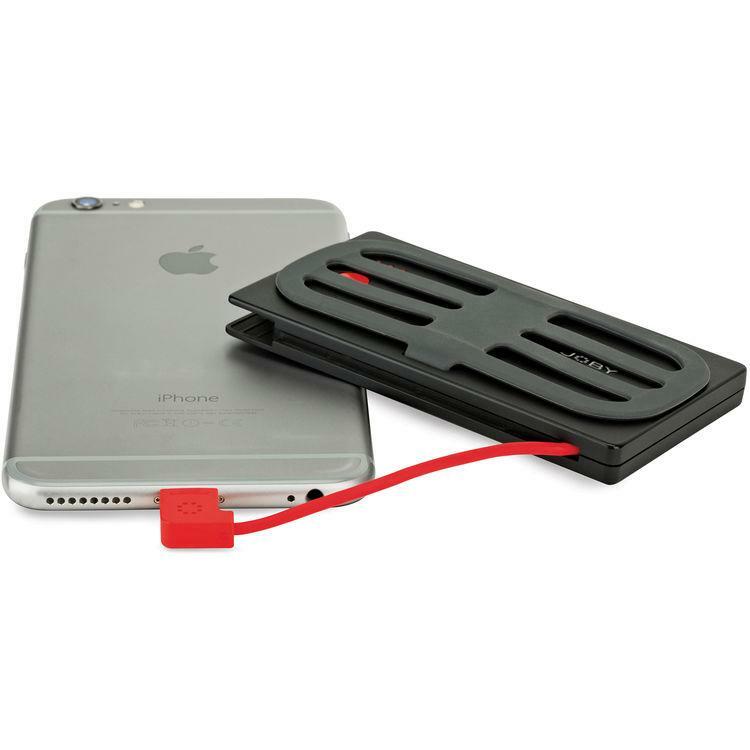 The PowerBand securely attaches to your phone with a stretchable silicone band. 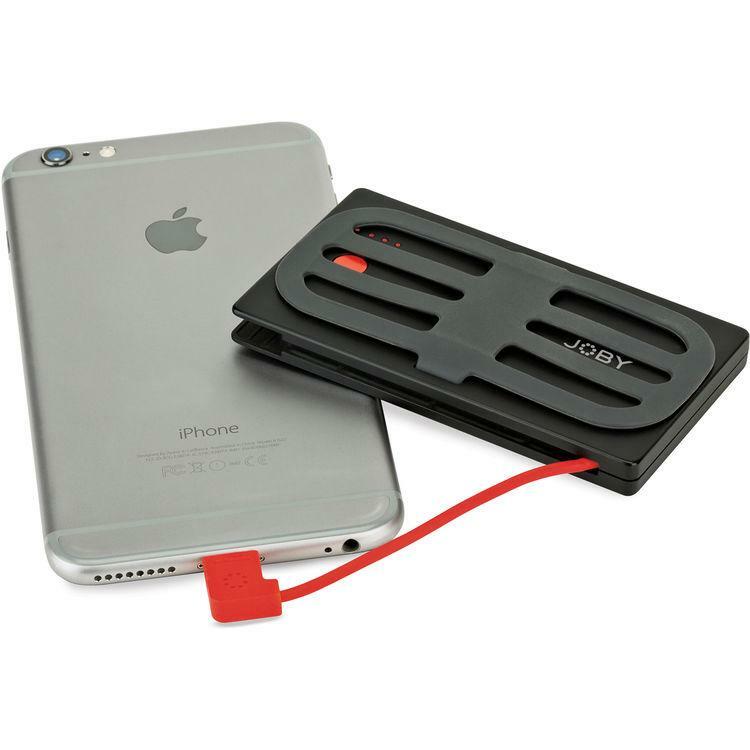 It's slim and lightweight, and designed to be carried with you on-the-go. any dangling or loose cords. 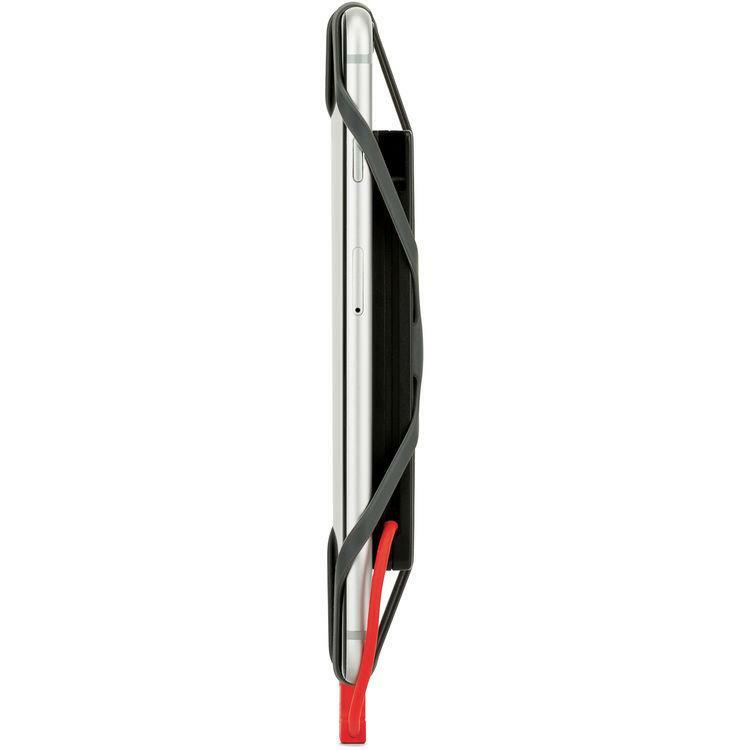 The stretchable silicone band can work with multiple phones, with or without a case. 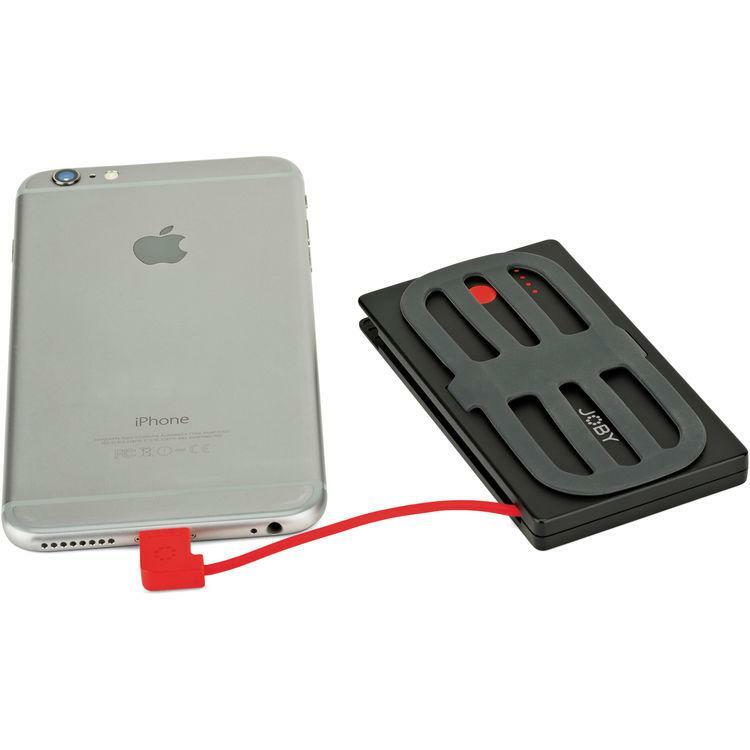 When using it with a larger case, you may have to remove it in order to insert the charging cable. The PowerBand measures 0.43" thin, which adds minimal bulk to your phone, so you can continue charging it on-the-go without being held down by large, bulky alternatives.